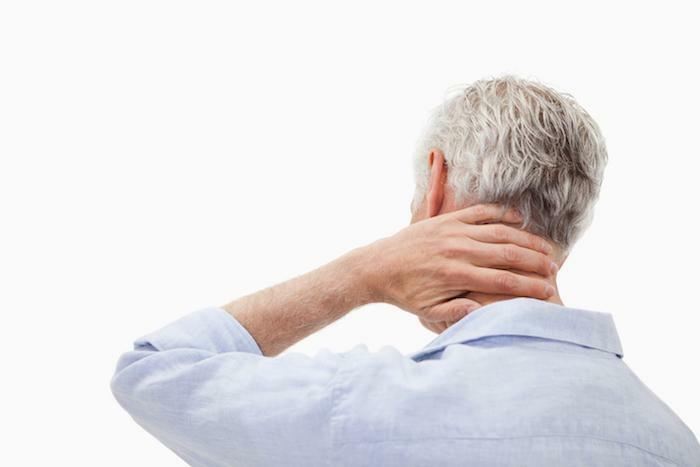 An estimated 20 million people suffer from some form of thyroid dysfunction. If you have symptoms or have recently received a hypothyroid diagnosis, your doctor may have told you that it is easily treated with a pill that you take daily to replace the hormone your thyroid isn’t making. The unfortunate truth is that a significant portion of hypothyroid patients experience persistent symptoms despite being told that their condition is under control with medication. Lingering symptoms of fatigue, brain fog, and a general rundown feeling plague many hypothyroid patients and can make daily life miserable. That’s where functional medicine comes in. At Family Acupuncture and Wellness, our holistic approach takes diet, lifestyle, and other factors into consideration and combines them with the evidence-based approach of functional medicine to help hypothyroid patients feel well. Used in traditional Chinese medicine for thousands of years, acupuncture involves stimulating specific parts of your body by inserting tiny needles into the skin. 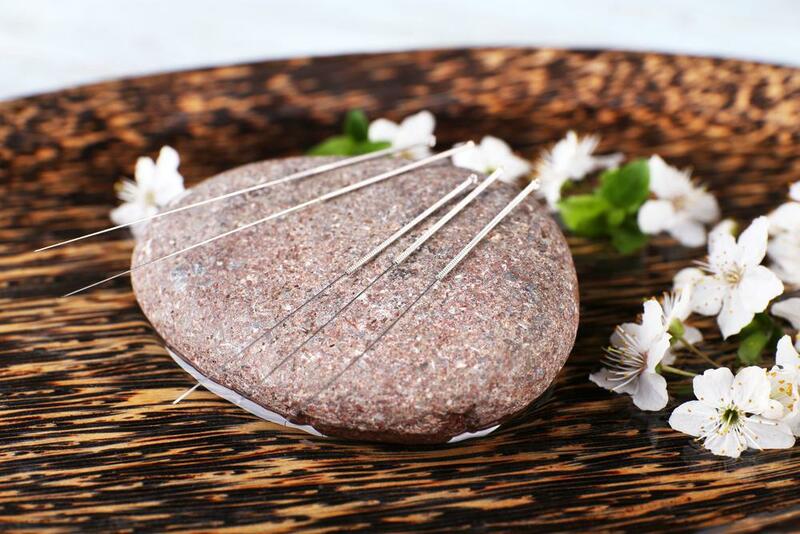 The needles stimulate nerves, muscles, and connective tissue to trigger your body’s natural ability to balance and heal itself. The needle stimulation may improve blood flow and cause your body to release substances that help assist in healing. Hypothyroid patients reported a significant decrease in severity of symptoms after two therapeutic courses of acupuncture, according to clinical research. Adjusting your diet can make hypothyroid symptoms easier to manage. Eating a diet loaded with added sugar, excess salt, and too much fat can make you feel unwell even if your hypothyroidism is controlled with medication. Patients with hypothyroidism typically feel much better when they follow a nutritious diet that supplies the body with the nutrients it needs to function properly. Limiting your added sugar intake and instead of eating more naturally sweet foods, such as fruits, can help improve your energy levels. 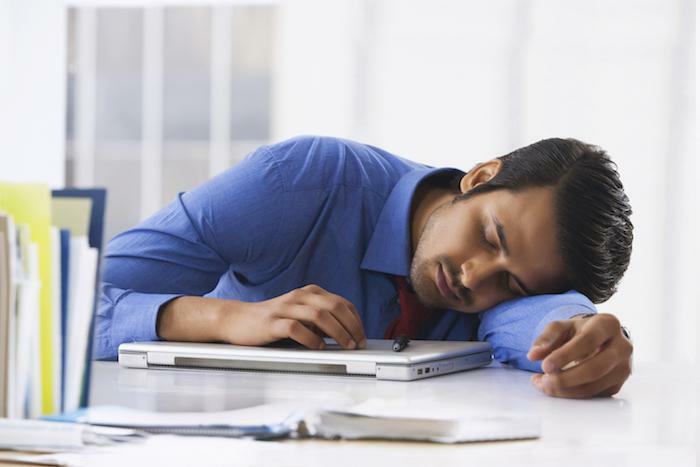 Fatigue is a common complaint of patients with hypothyroidism, so it’s best to avoid foods that sap your energy. While diet alone won’t cure hypothyroidism, the right combination of nutrients can help you feel better and minimize your symptoms. Your provider at Family Acupuncture and Wellness may recommend lifestyle changes to relieve your symptoms. 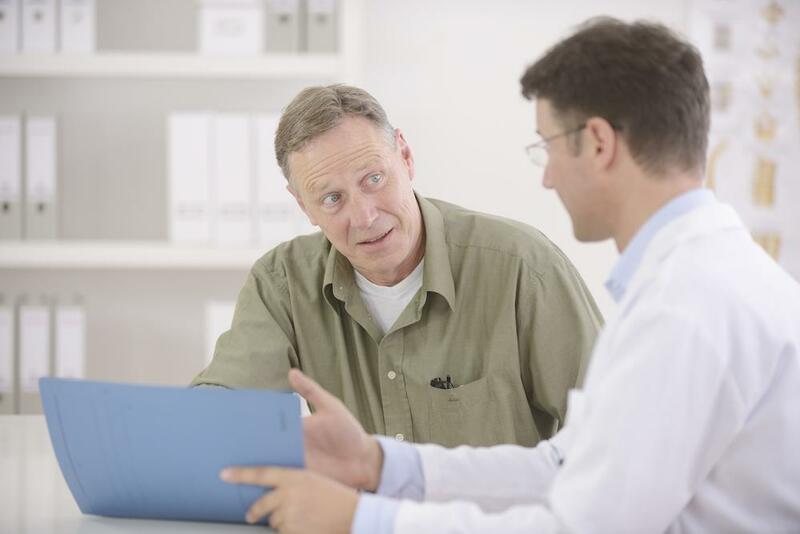 A problem with the immune system is responsible for most cases of hypothyroidism. The immune system mistakenly attacks the thyroid, preventing it from producing enough hormone. Making changes in your daily habits can improve immune system function. Taking practical measures like creating a sleep schedule to ensure you go to bed at the same time each night, getting enough sleep, and engaging in activities that reduce stress can make a major difference in the way you feel. Some herbs possess medicinal qualities that can help ease fatigue and other symptoms of hypothyroidism. Our functional medicine specialist, Adam Learner, may carefully select herbs to help your body function better. For example, herbs in the adaptogen class can help support immunity and aid the body in adapting to stress. Asian ginseng is one of the most well-known adaptogen herbs. In addition to reducing stress, adaptogens may increase energy and feelings of well-being. 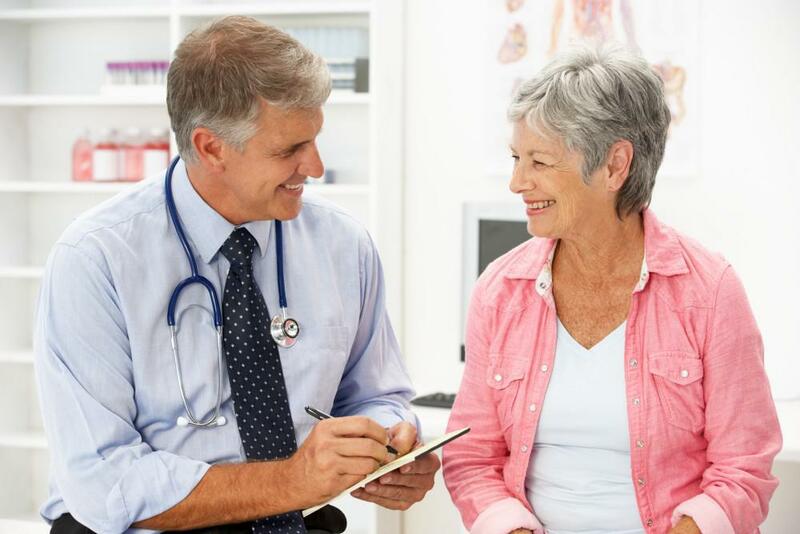 If you have persistent symptoms despite thyroid hormone replacement, treatment is available to improve your wellness. For effective treatment, call our office or book online to schedule an appointment with the Family Acupuncture and Wellness team.